Home 2017 March 20 Safety Pins? 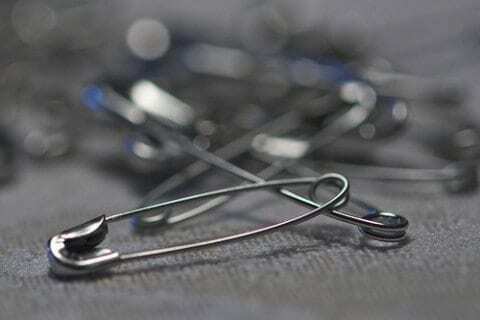 People who pin a safety pin onto their shirt wear it because they feel like it can protect them. So I think that more people will start to wear them to feel safe from more think and feel like they can be treated equally. I believe that anyone can wear the pin and it shouldn’t matter what color they are. Safety Pins? by Laiya is licensed under a Creative Commons Attribution-ShareAlike 4.0 International License.